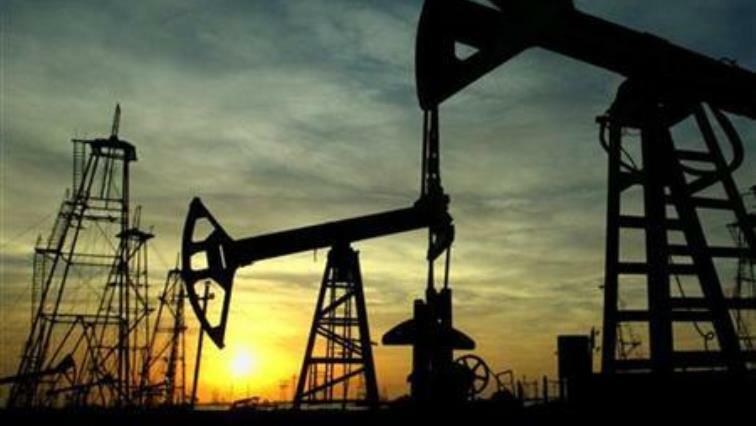 Oil prices down 20 percent in a month as fundamentals weaken - SABC News - Breaking news, special reports, world, business, sport coverage of all South African current events. Africa's news leader. Oil markets on Friday remained weak as rising supply and concerns of an economic slowdown pressured prices, with U.S. crude now down by 20 percent since early October. Front-month Brent crude oil futures were at $70.79 a barrel, 14 cents above their last close. However, both Brent and WTI have declined by around 20 percent from four-year highs in early October. “Oil prices continue to decline and are now officially in a bear market, having declined 20 percent from their (October)peak,” said William O’Loughlin, investment analyst at Australia’s Rivkin Securities. That would be the first time Brent has fallen below $70 since April. Analysts said the main downward price pressure came from rising supply, despite the U.S. sanctions against Iran that were imposed this week, as well as concerns over an economic slowdown. “As OPEC exports continue to rise, inventories continue to build which is putting downward pressure on oil prices,”analysts at Bernstein Energy said. The decline in prices over the past weeks follows a rally between August and October when crude was pushed up ahead of there-introduction of sanctions against Iran’s oil exports on November 5. “Sanctions on Iran are so far proving to be less severe than first thought … because the U.S. has now issued waivers to a raft of countries,” O’Loughlin said. This entry was posted on 09 Nov 2018,05:52AM at 5:52 AM and is filed under Business, News, Homepage Latest Stories Slider. You can follow any responses to this entry through the RSS 2.0 feed. Both comments and pings are currently closed.